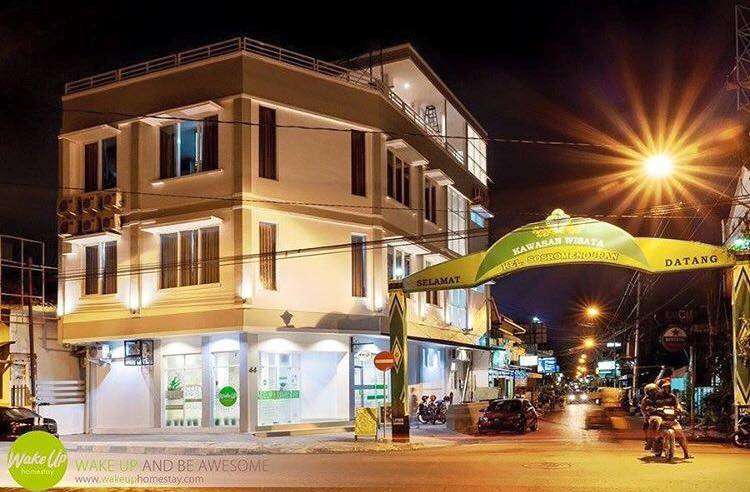 Our building is a newly-renovated Facilities are : Free Wi Fi 24 hours, Free Breakfast, Free Coffee Free Tea, Free snackbites, we also prepare Towel and Hanger, umbrella for our guest. For Beds we have high quality for bed matrasses, bedsheets, firm fibre pillows, and comfortable quilts. 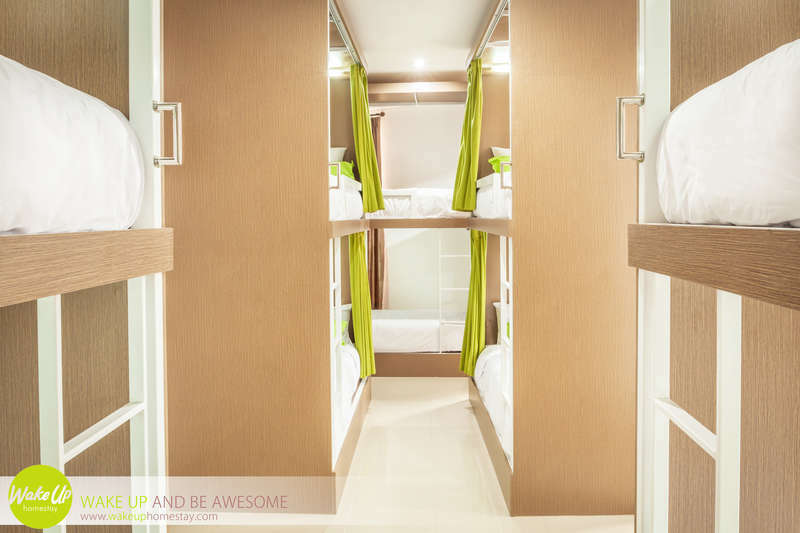 Inside the pod, you will have private reading light and electric socket. All the rooms have Air-Conditioned already, and the all the bathrooms has Hot & Cold Water. Also for security we have CCTV cameras, Pivate Locker, Security card key door access. If you get bored in the room and its too hot to go outside, just stay, sit and relaxed in our lobby area. We designed it as for the guest can enjoy the ambience and just relaxed. 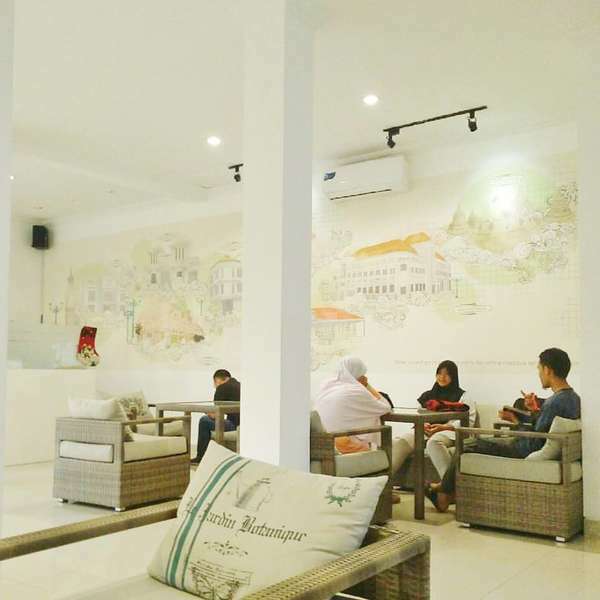 Grab a cup of coffee or tea (free) and also grab some snackbites sit on our lounge seat, browse the internet or read some books or have come chit chat with the other guest. You are most welcome to our lounge lobby anytime. From airport you can take taxi/bus will take 15 mins approx. Bus, you can go with Damri Bus/Trans Jogja Bus. Get off at Malioboro Bus Station, then walk straight to Malioboro st and turn right on Sosrowijayan St. You will see the tall white building and we are just at the end corner of Sosrowijayan St. Tugu Train Station, take the Malioboro exit. GO straight to Malioboro st and then turn right at Sosrowijayan St. keep walking, we are just at the end of the street. Or you can get the easiest way by asking people "where is the intersection of Sosrowijayan st and Gandekan st" we are just right in the intersection corner. will be forfeited with one night charge.